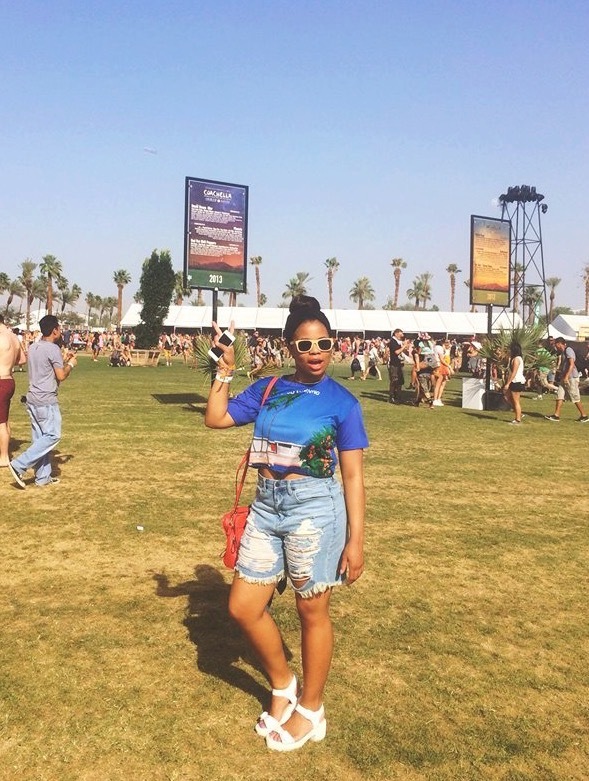 We have just one more day until this year’s Coachella music festival!! I am so excited to see all of the festival fashion this weekend. I know people are really going to be bringing their A-game. 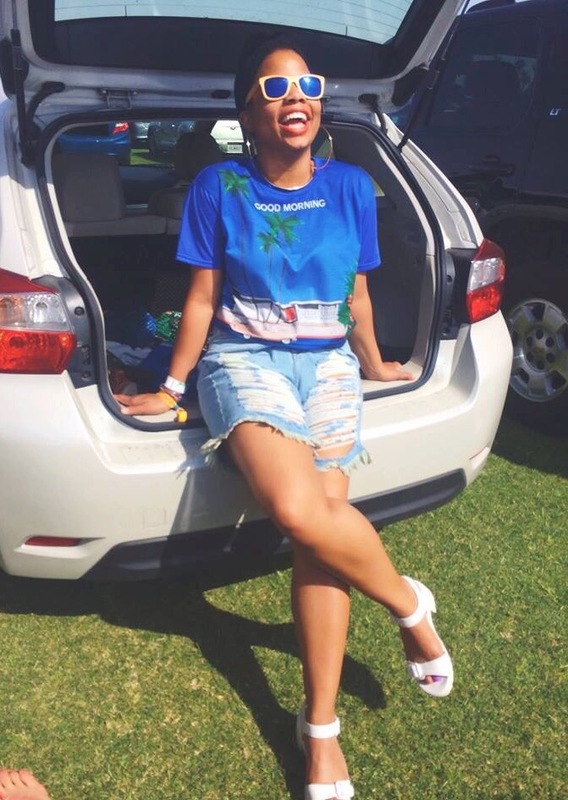 Today, I decided to do another throwback to one of my favorite looks from Coachella 2014. 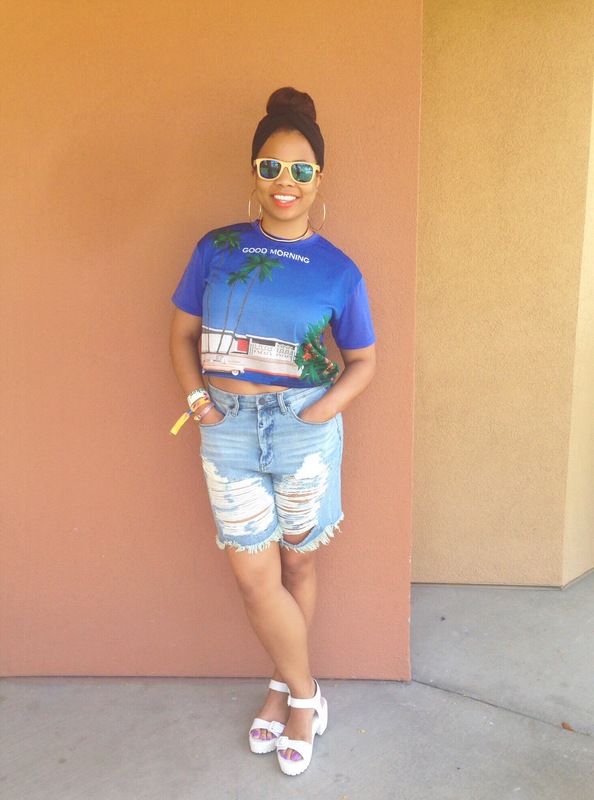 This outfit was so comfortable and had such a laid-back, California vibe. I’m a sucker for the color royal blue so I knew when I found this t-shirt that I had to wear it to Coachella. 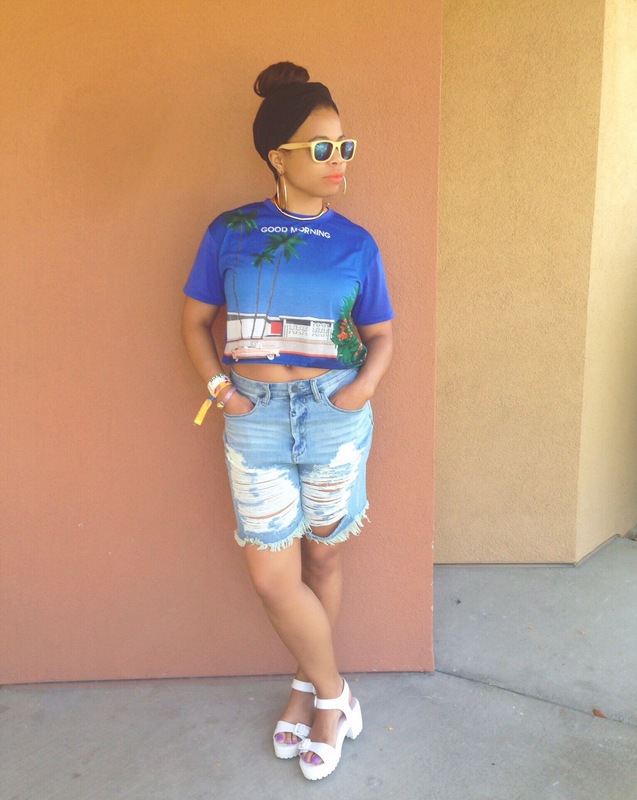 And these distressed shorts are still one of my favorite pieces in my wardrobe.